Our wilderness trips are not only fun, they are life-changing! Ask anyone who has gone on one of these trips, they are an experience you will not forget! With a variety of trips, we offer one that will hopefully meet you needs. Whether you are a backpacking expert or this is your first time, we’ve been doing this for years and can make it a great experience for you. Don’t have gear? We can rent that to you as well! Take a look at the dates below and let us know if you have questions. The video below will give you a peek into what a trip is like! Click here to register for a trip. Click on the below three links to download a packing list as well as two forms we need you to complete and return to us. 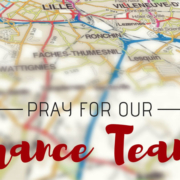 Feel free to email them to us or drop them off at the church offices. Email wilderness@antiochfc.org today and we would love to chat and answer any questions that you have! We regularly host what we call Encounter Nights. These are times of extended worship that last around two hours. There are opportunities for prayer and to simply find a peaceful space to meet with God. If you have never been, we’d encourage you to come. We meet at Drake Road Christian Church in their auditorium for this time. Our Pillars are the volunteers that hold everything together in our church. Each semester we host a pillar rally where we bring everyone together to celebrate and look forward to all God has planned in the days ahead. This Pillar Rally will be replacing our regular spring volunteer celebration so you won’t want to miss it! RSVP via email that went out on Friday, April 5th! Didn’t receive the email and think you’re supposed to be invited, contact info@antiochfc.org for an invite. 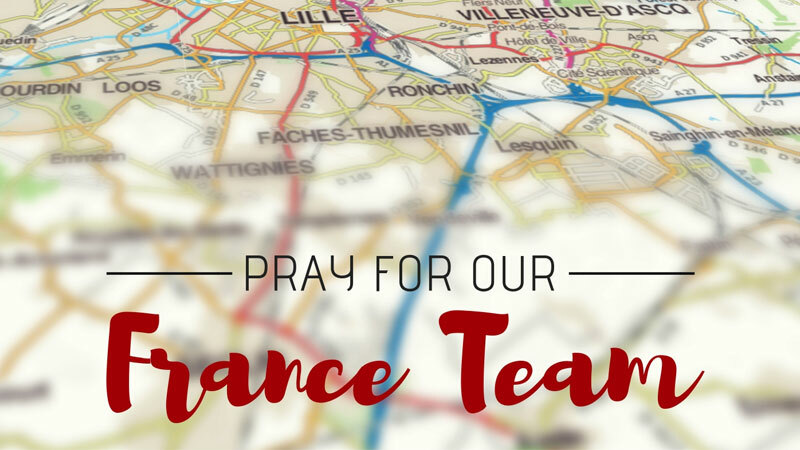 We take time every month to pray for our church planting team in Lille, France. 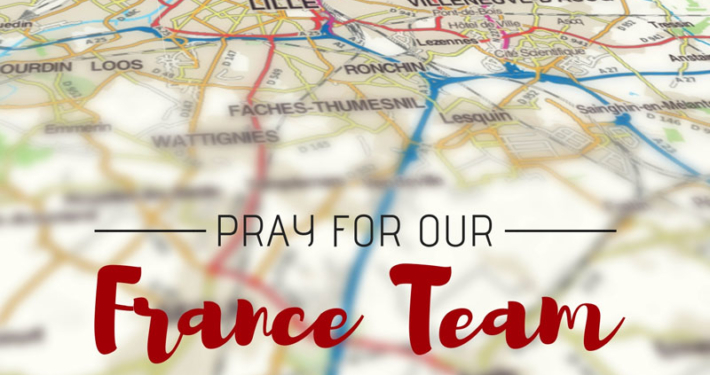 Anyone is welcome to join us in the ATS Room at Drake Road Christian Church to pray with us from 7-8pm. We are excited to provide a baby dedication this Mother’s Day! During this time families will have time to gather together and celebrate their little ones through dedicating their life to Jesus. This is a simple but important time in life of our children and we hope you’ll consider taking part. Even if your child is not a baby anymore, if you have never had the chance to dedicate them, we would encourage you to consider taking part in this special moment. Questions or to register: email our Children’s Pastor deborahchen@antiochfc.org today. We are so excited to sign the closing documents on May 15th for our future permanent home located at 608 E. Drake Road! To celebrate this significant moment in our family’s journey we are going to have a gathering to break ground, pray over the building, and celebrate all that God has done and is going to do! A pot luck will follow where we will provide the meat! Just bring a side or dessert to share with others and join us for an amazing time! We are excited to host a men’s work day on our new home at 608 E. Drake Road! We’ll provide lunch if you just bring yourself and your tools! No tools? We’ll get you covered. Some things we will be doing are demolition, yard work, painting, and moving furniture. The time of the event will be from 9 a.m. to 3 p.m.